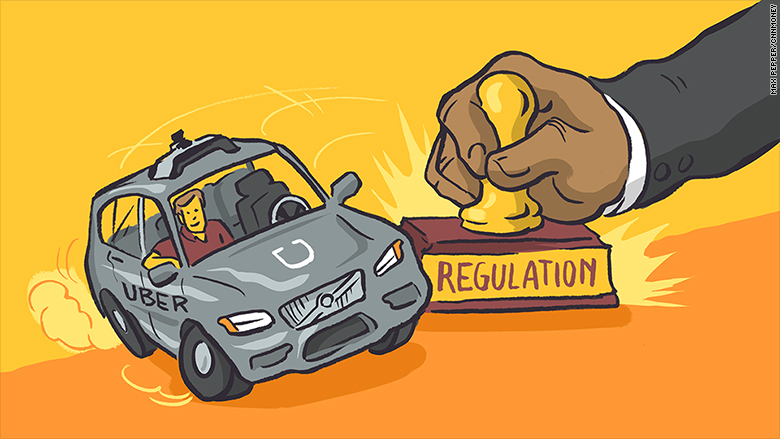 Uber, which has long made a habit of skirting regulations, is at it again. Uber expanded its tests of self-driving vehicles to San Francisco on Wednesday, allowing the public to ride in autonomous Volvos. Test drivers will be present in the SUVs in case a human needs to intervene. Tests will be limited to downtown San Francisco in about two dozen Volvos. But Uber is moving forward without the blessing of the California DMV. State law requires companies to receive DMV approval before testing self-driving vehicles on public roads. Twenty of Uber's competitors have done just that, including Google, Tesla (TSLA), Ford (F) and GM (GM). Uber has opted to not apply for a permit to test autonomous vehicles. It does not believe the state's rules apply to its program. 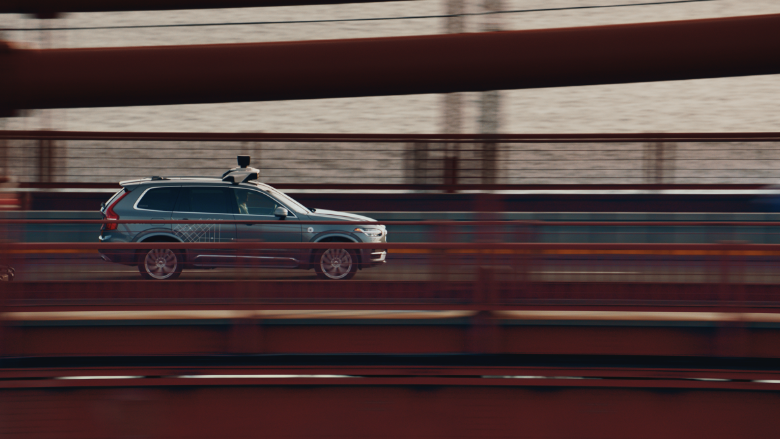 "This is not actually an autonomous vehicle because we're launching with a test driver," Uber executive Lior Ron told CNN. "This is sort of similar to a Tesla autopilot or any sort of adaptive cruise control you would find on the road today. You need to have the vehicle operator in the car at all times." In a statement, the California DMV was critical of Uber's decision. "We have a permitting process in place to ensure public safety as this technology is being tested," the DMV said. "Twenty manufacturers have already obtained permits to test hundreds of cars on California roads. Uber shall do the same." 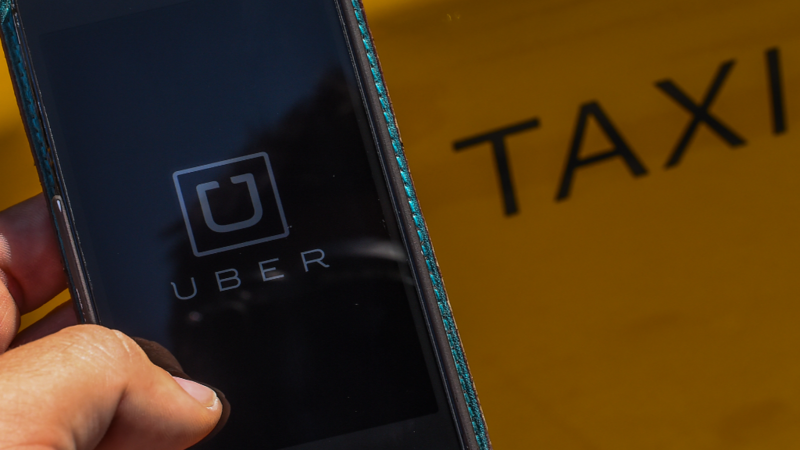 But it's unclear if Uber will face any consequences. The DMV declined to say what, if any, recourse would be pursued for companies testing without a permit. Otto, Uber's self-driving arm, has defied regulators before without consequence. Earlier this year, before being acquired by Uber, it tested a self-driving truck in Nevada, despite a warning from the state's DMV that it was violating state rules. The news was revealed in a Backchannel report. Uber's decision will leave the public with less information about how well its self-driving cars work. California's DMV requires manufacturers to report all crashes involving autonomous vehicles within 10 business days. 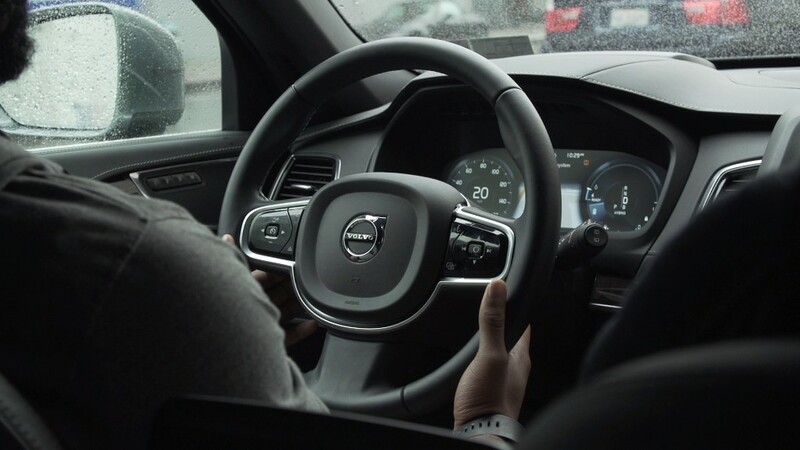 Manufacturers must also annually report instances when a human test driver seizes control of the vehicle from its autonomous system for safety's sake. The DMV then releases this information to the public. Ron wouldn't guarantee that Uber would share information about accidents. "As we operate those vehicles we'll determine how exactly and what exactly we want to share," Ron said. "We'll share more and refine more the policy as we go." Uber is currently giving its customers the chance to ride in self-driving cars in Pittsburgh as well. Pennsylvania does not have stringent rules for disclosing information about the vehicles' performance. The California DMV has been criticized for being slow to embrace autonomous driving. At least one DMV official has publicly complained about lacking the tools to determine if a self-driving vehicle is safe. The DMV missed a deadline for issuing rules for the deployment of autonomous vehicles. When the draft rules did arrive, they required a licensed driver in the self-driving vehicle at all times. At the time, Google (GOOG) said it was "gravely disappointed." Ron declined to criticize the DMV, saying it does a great job and he looks forward to working with it. But he stressed the importance of pushing innovation forward. "We're very focused on moving fast," he said. "Everyday that passes where we don't make progress on technology, where we don't help push the envelope on bringing some answer to that huge fatality and safety problem in the world is another day where we've sort of foregone the future."